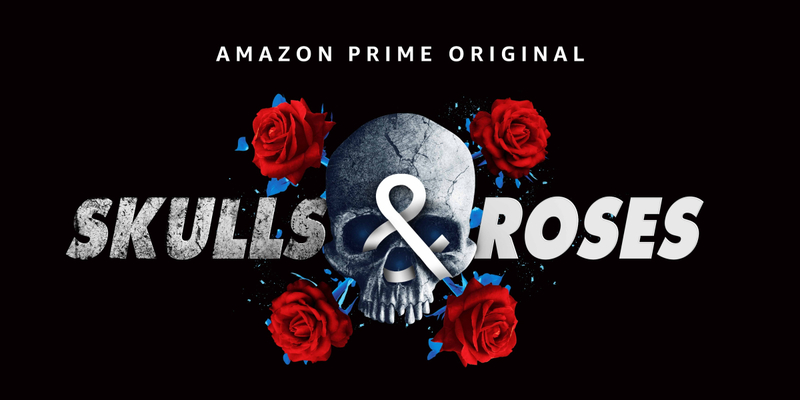 Amazon Prime Video announces an all-new unscripted Amazon Prime Original series, Skulls and Roses, in collaboration with Monozygotic. Skulls and Roses, in a unique first-of-its-kind reality show format, combine 2 key youth hot-buttons: Romance & Adventure. The show blurs the lines between romance and adventure reality shows to take contestants through a truly audacious and daring journey. Participants are invited to form couples and bonds of love on ‘Rose Island’, which are then tested for their authenticity and fortitude on ‘Skull Island’. The test is to find out which is stronger – the instinct to love or the instinct for self-preservation. The show is an ultimate test of choice – between love, trust, survival and betrayal and it force participants to choose between ‘WE’, and ‘ME’. Skulls and Roses will be hosted by television’s dynamic duo Raghu Ram and Rajiv Lakshman, the faces behind several renowned reality shows. Entries to participate in the exciting reality series are now open. Those interested in the bonds of romance and the thrill of adventure are invited to apply on https://www.facebook.com/skullsandrosescasting. Padmaavat: Deepika Padukone CREATES HISTORY!